Drop-in Life Drawing this week! 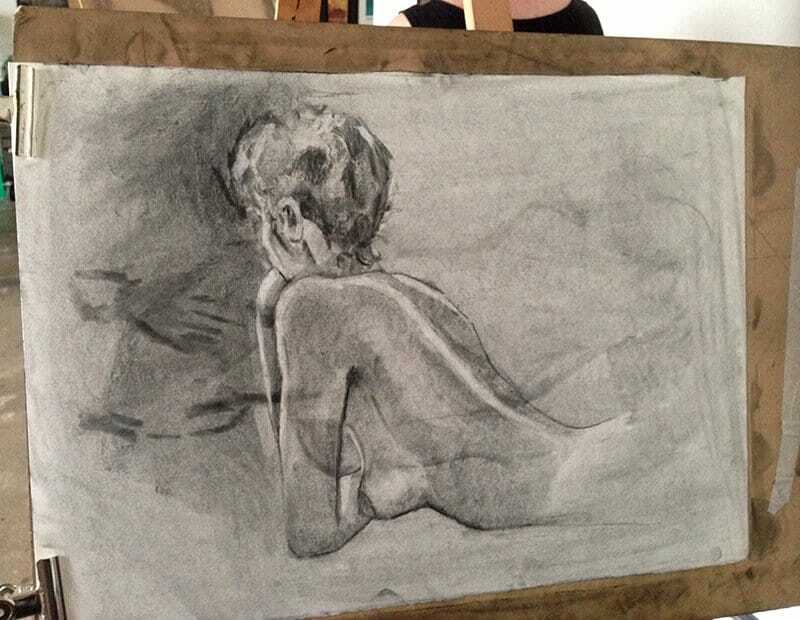 Home » Drop-in Life Drawing this week! Drop-in Life Drawing is on this Saturday 14th November 9:45am – 12pm! Please book your easel HERE. The Power of the Gaze – Last places!